Enjoy school-night dinners, long Sunday lunches and big weekend breakfasts. Learn how to make simple food special by adding that extra ingredient, and discover how home cooking can benefit from adopting the odd restaurant technique. 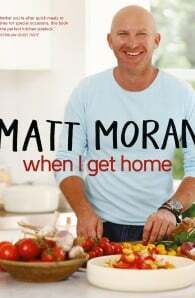 Matt Moran is the executive chef and co-owner of the award-winning ARIA restaurant, which enjoys one of the most enviable reputations and locations in Sydney, overlooking the Sydney Opera House and the harbour. In 2009 he opened a second ARIA restaurant, in Brisbane, in another stunning waterfront location on Eagle Street Pier. In 2012 Matt opened the doors to Riverbar & Kitchen in Brisbane and also CHISWICK, in Sydney's leafy Woollahra. At the heart of CHISWICK is the kitchen garden, where much of the restaurant's produce is grown. More recently he has opened North Bondi Fish and also, been awarded the tender for the Art Gallery of NSW restaurant and café. While Matt's main focus remains his restaurants, he displays his passion for cooking in TV shows such as MasterChef, Junior MasterChef, The Chopping Block, My Restaurant Rules and his award-winning TV show, Paddock to Plate. 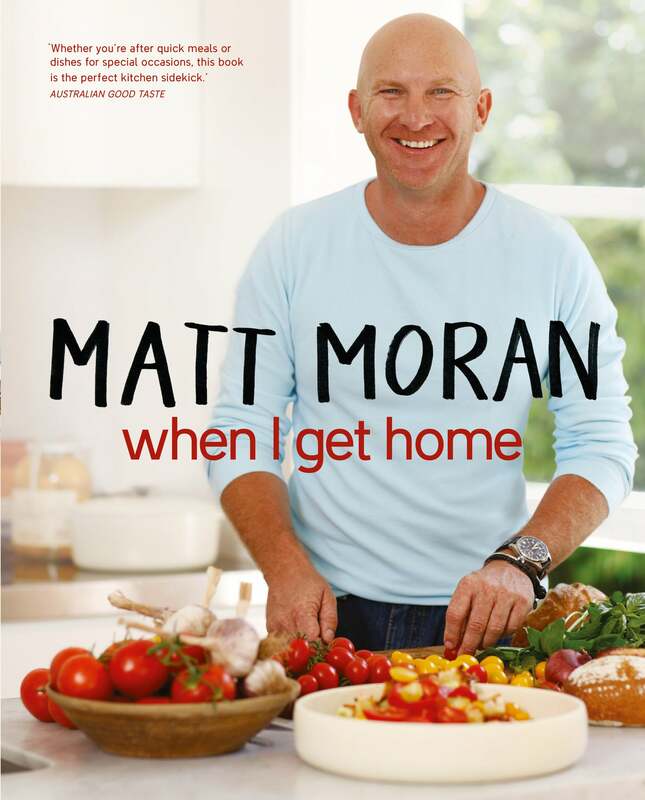 He is the author of three bestselling cookbooks, Matt Moran, When I Get Home and Dinner At Matt's.